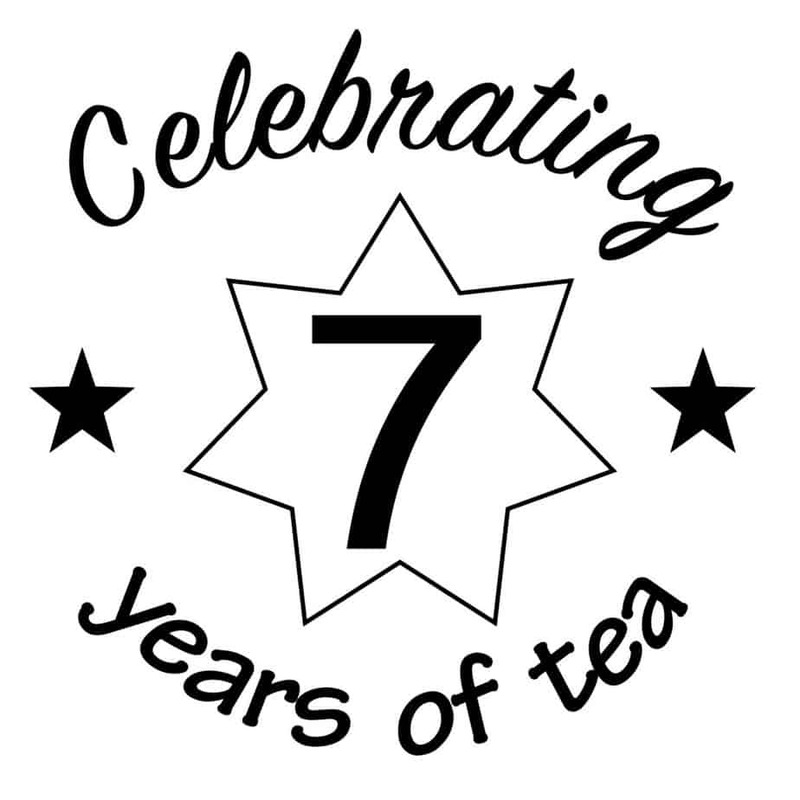 It has been 7 years since we first opened the tea shop! As a way of saying thank you to all of our loyal tea fanatics, we are giving away a free take home sample with every purchase for the month of May. We are truly grateful to be doing what we love and we look forward to many more years to come. 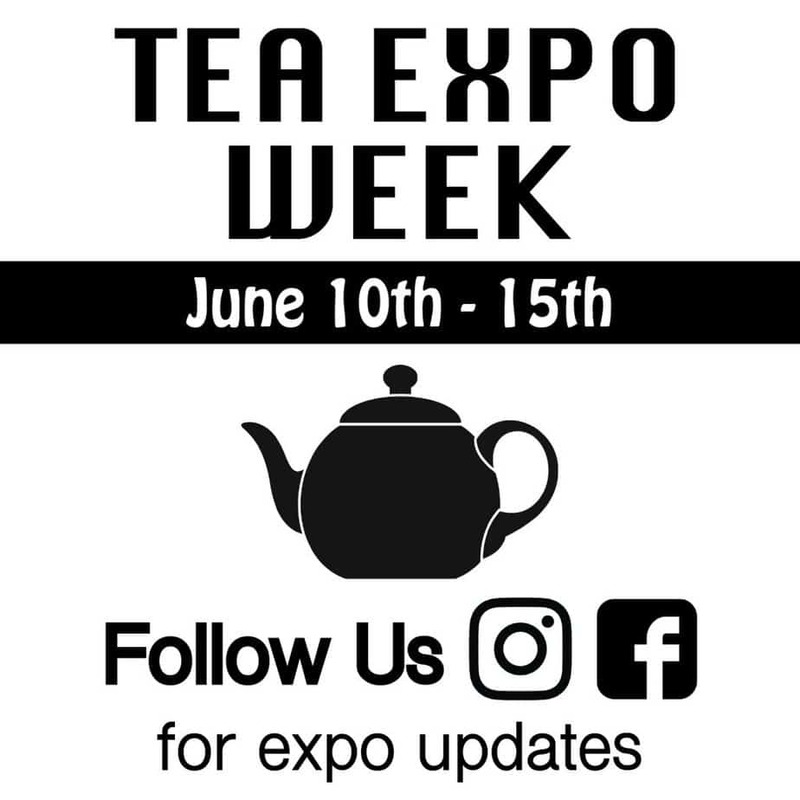 This year, all of the Louisville Tea family is going to be traveling to the World Tea Expo in Las Vegas. While we are there, we will be sharing our experiences on our Facebook and Instagram. Join Nicolette, Nick, Sophia, and Sarah online through the week to see what is new in the tea world. We will post updates on new products and pass along information that we learn in the classes. While we are gone, the shop will unfortunately be closed and online orders will be delayed. Make sure to plan ahead and restock your regular teas before we leave.